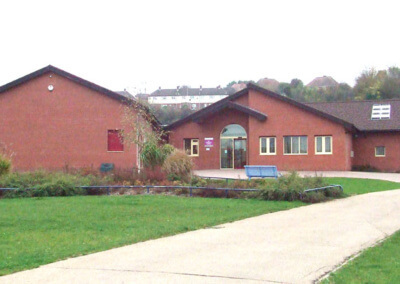 King George V (KGV) Community Hub is a kicking good venue. 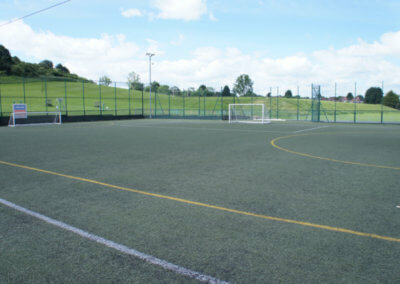 It is a sports fanatic’s dream, with plenty of playing fields, sports pitches and changing rooms. 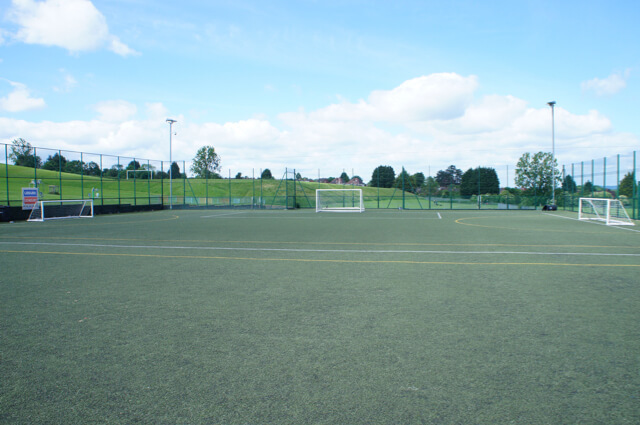 The sports facilities at KGV are amongst the best in Worcester. 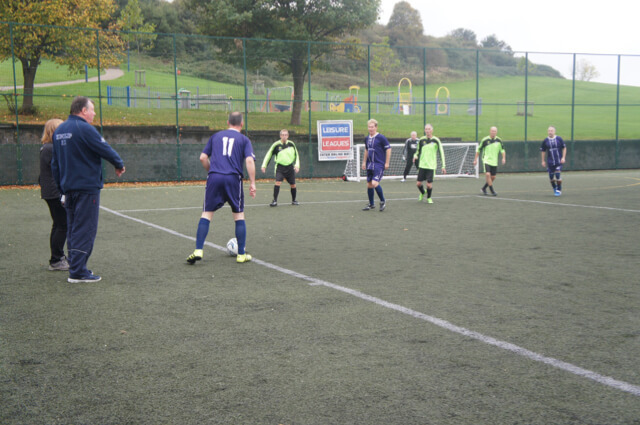 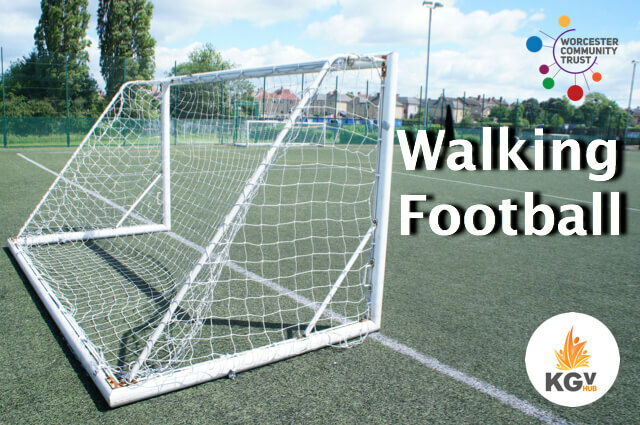 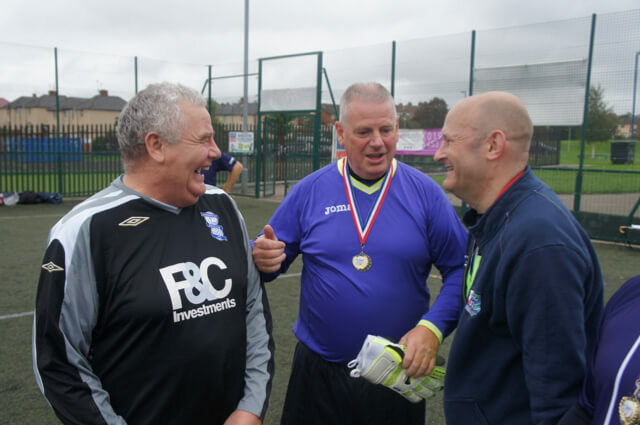 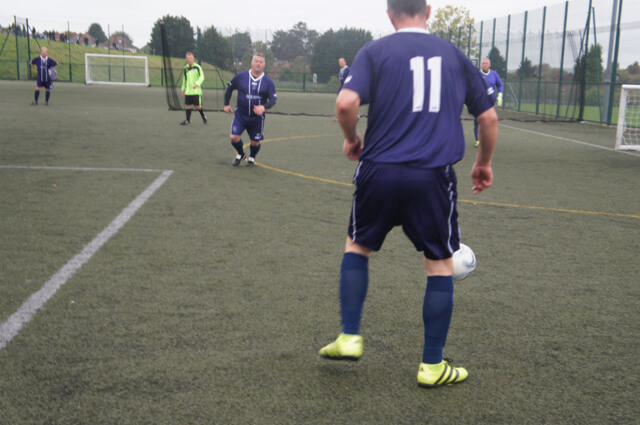 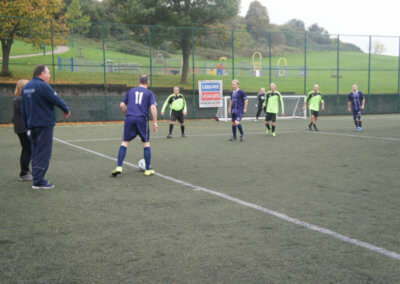 We have a 3G pitch for hire as well as grass pitches for all team sizes.There is a multi use games area and the park surrounding the centre is a great space for everyone. 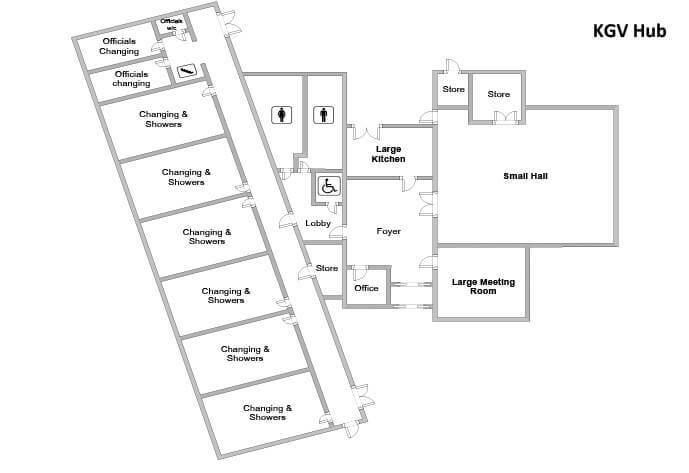 There are six team changing rooms, two officials changing rooms and a First Aid / Physio room. 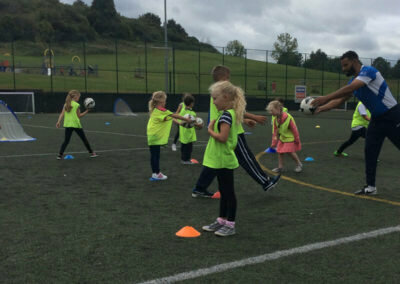 The KGV Hub is registered on The Sport England Active Places Data Platform. 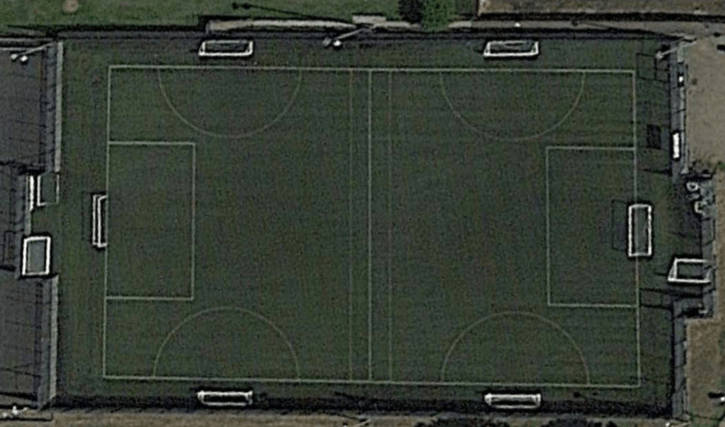 At KGV there are three mini grass soccer pitches, three full-sized adult / youth pitches, and a flood-lit tiger-turf 3G pitch which can be split into two. 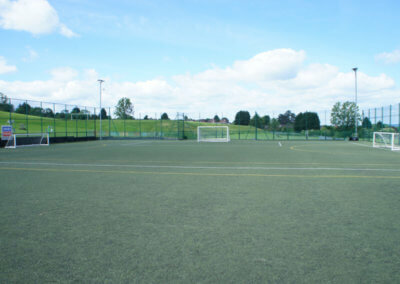 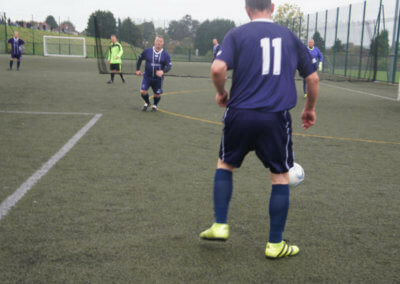 Two five-a-side pitches can also be converted into a mini soccer pitch. As with most of our centres, KGV has a hard-standing MUGA (Multi Use Games Area), which is floodlit and used for – basketball, football, hockey, netball and other outdoor activities. 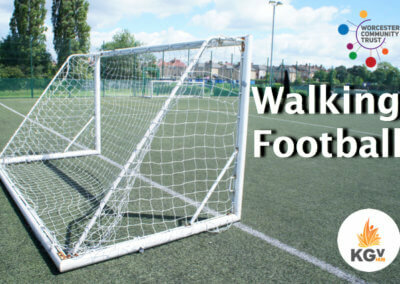 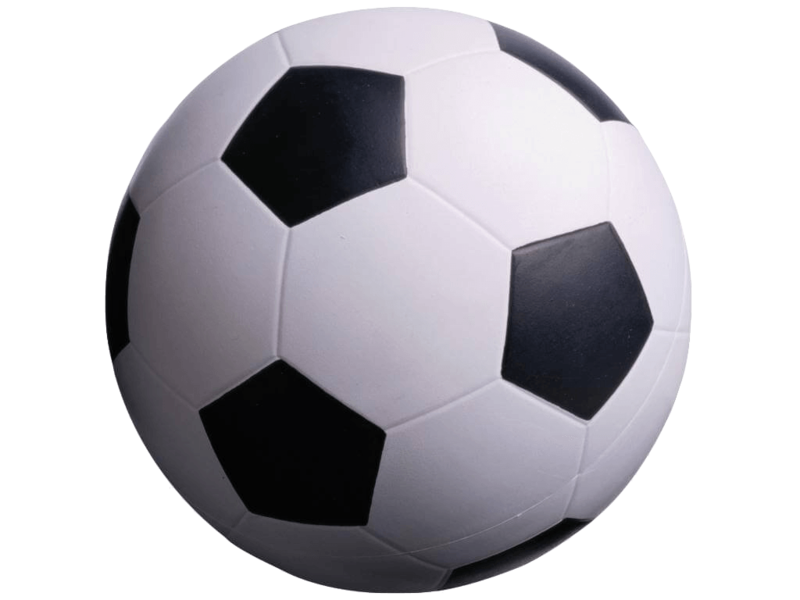 * For all Grass Pitches please visit the Worcester City Council website for football pitch bookings. 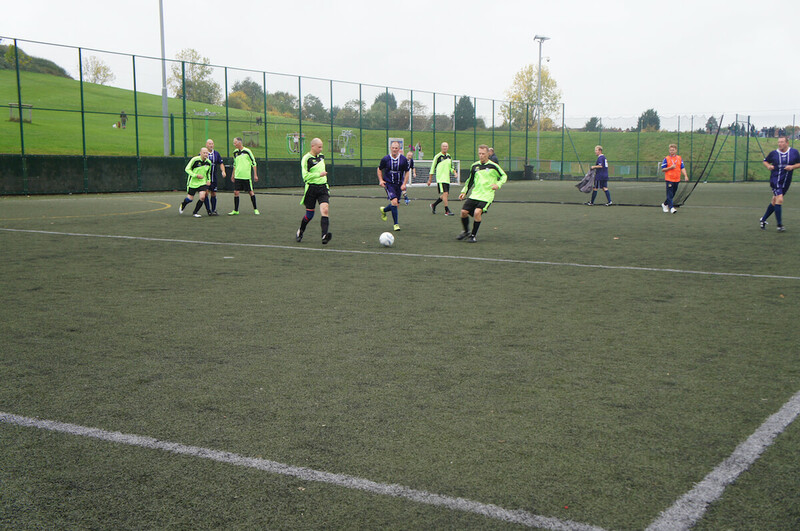 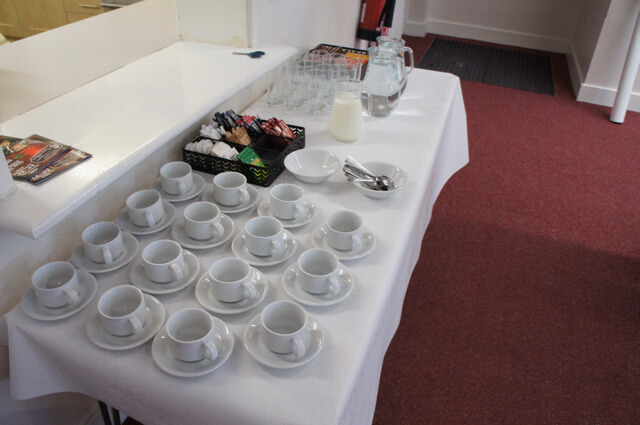 For a quick tour please watch our video below or if you would you like to view The KGV Hub? 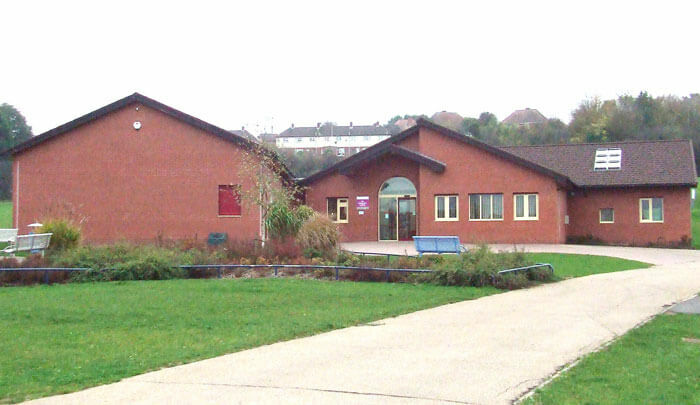 Book a visit Here. 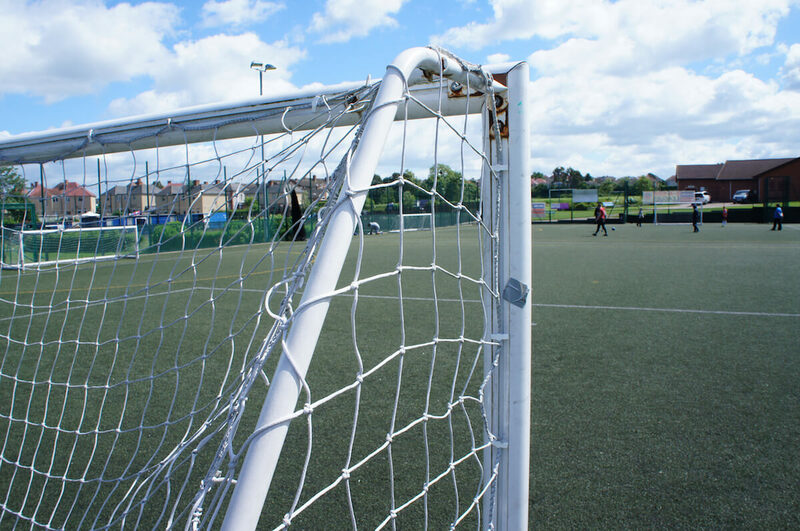 To book a Pitch at KGV please call: 01905 453453 x 101 or complete our pitch booking enquiry form at the bottom of this page. 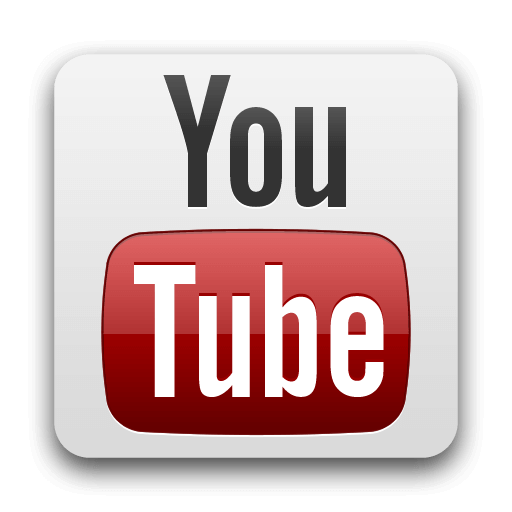 For a show round of the facilities available at the KGV Hub please take a look at our quick Video Tour or to view any of our other videos please click on the button below.